Today we take it for granted that we can export or import goods or services to or from abroad. It has not always been this way and maybe it will not be this way forever. The possibility of doing operations that make up "foreign trade" is not obvious and above all the conditions that make it possible must be examined. Since the end of the Second World War, international cooperation has made enormous strides in this direction, with the establishment of important institutions, such as, in particular, the GATT (today WTO) and, at the regional level, the European Union. New scenarios are coming, with consequences that are not always positive for those who are active on the international scene. 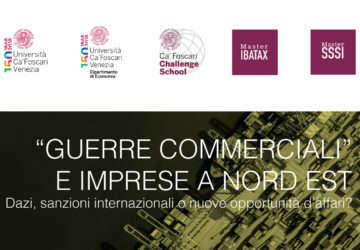 If the internationalization of your company does not include the creation of companies or offices abroad, but simply the performance of business activities from the Italian office to other countries, the knowledge of the main conventional instruments becomes essential: sales contracts, agency , distribution must be chosen with "tailor-made" assessments for individual needs, and therefore the main international conventions must be known both theoretically and with long-term practice. 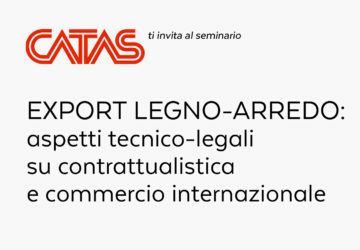 Today there are still those who think for example to be able to deal with sales abroad without knowing the rules of the Vienna Convention of 1980, which is widely used in many foreign countries, while the literature is extended and many databases allow you to have evidence. It almost seems obvious that today a company must internationalize. This is not always a simple and obstacle-free route. Those who propose to accompany a company along this path must be able to offer an impeccable curriculum, an international orientation, theoretical and practical experience and a great dedication to work. For years we have dealt with these issues alongside many major companies, and we are active in university and post-university collaborations on these issues. This is why we stand alongside many activities connected with internationalization, such as international marketing, expansion planning in third countries and group control.